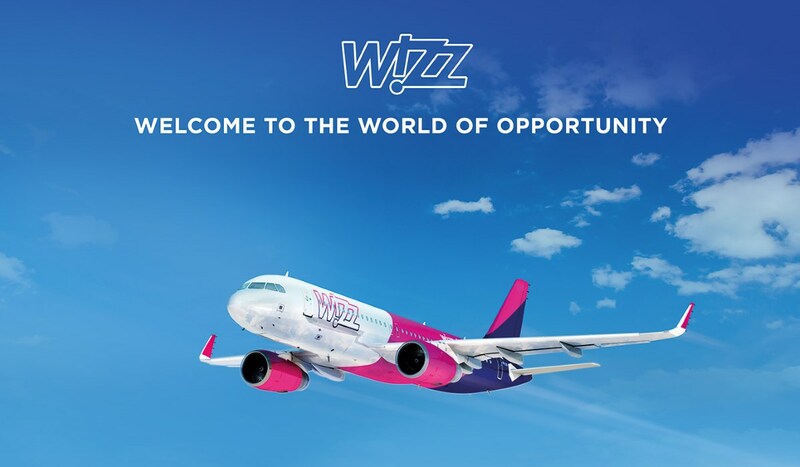 Join our Pilot Recruitment event in Vietnam, learn more about Wizz pilot career possibilities and take part in the evaluation process. 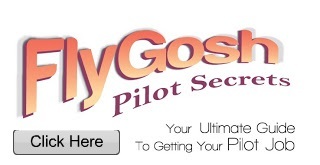 Please note that pre-registration is required for planning purposes! 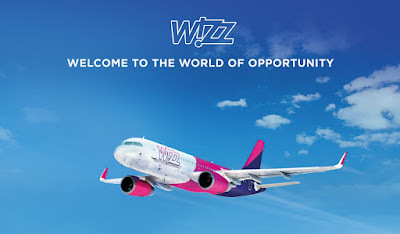 Please be so kind to confirm your participation at pilotrecruitment@wizzair.com and let us know your availability.